In this documentary film, a young mixed-race couple (a Malaysian Ceylonese Tamil male and a Chinese American female) interrogate differing religious backgrounds, expectations on children, and meeting each other’s families, as they explore how to exist as a mixed-race couple in multiracial, yet CMIO-centric Singapore. 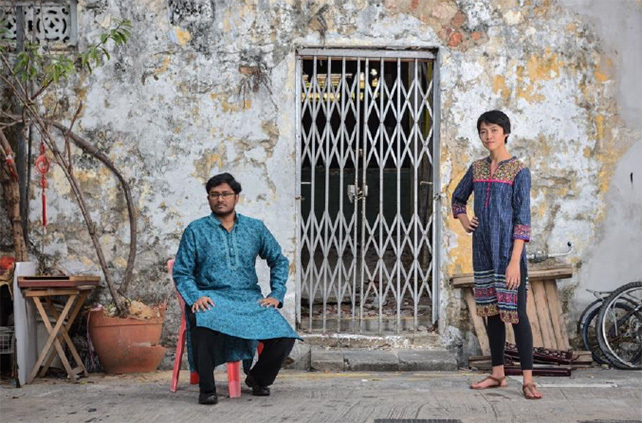 Through Tinesh and Jane’s personal journey, Rojak Romance examines the history and identity of the Ceylonese Tamil community. Following the screening, there will be a post-show dialogue with Tinesh, Jane, and the filmmakers.